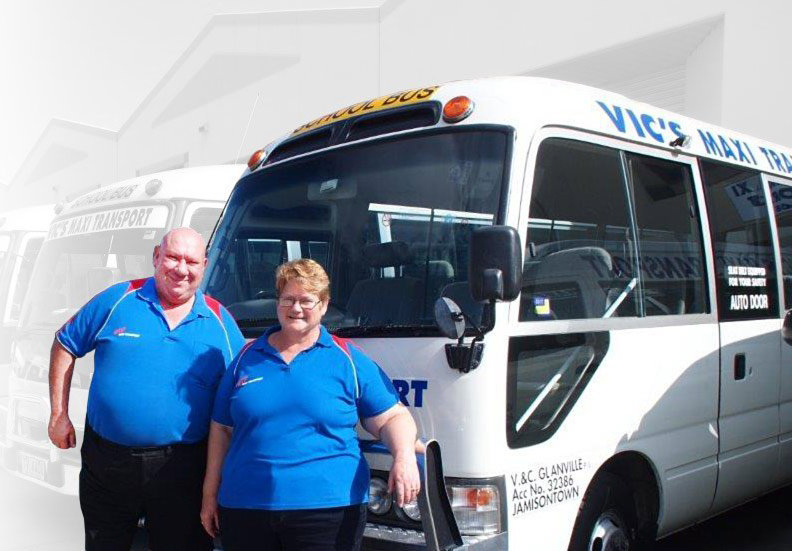 Since 2004, Vic's Maxi Transport has been providing reliable bus charter and tourist services in Sydney's Western Suburbs, with quality service and affordable prices guaranteed. 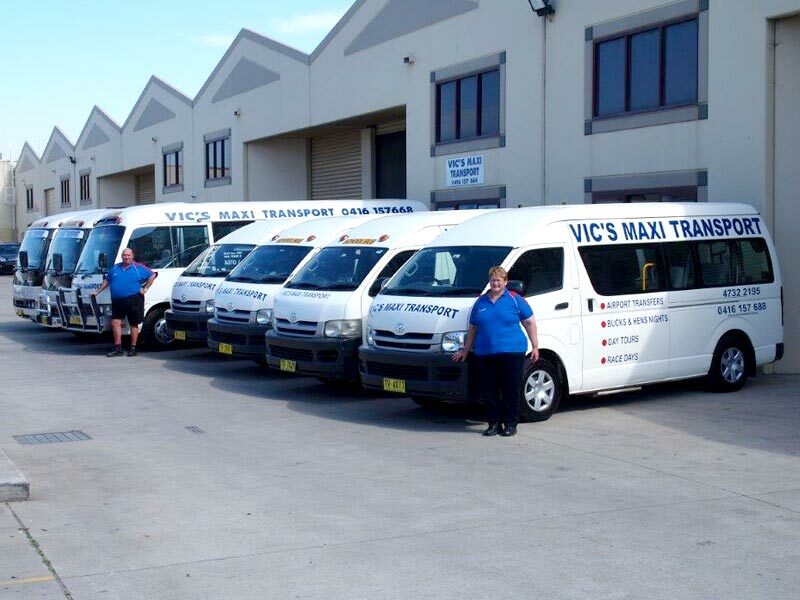 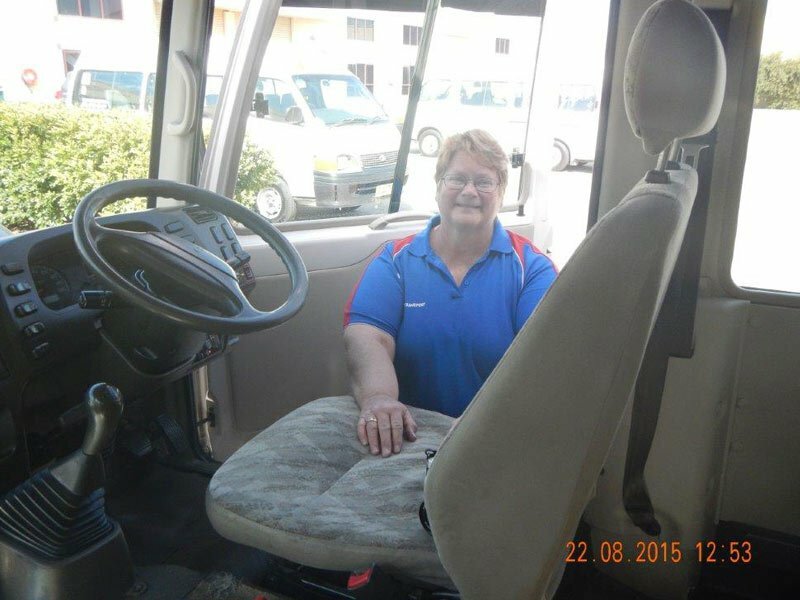 Operated by Vic, who has more than 20 years of professional driving experience as a passenger vehicle operator, we're committed to providing the best possible experience for our customers every time. 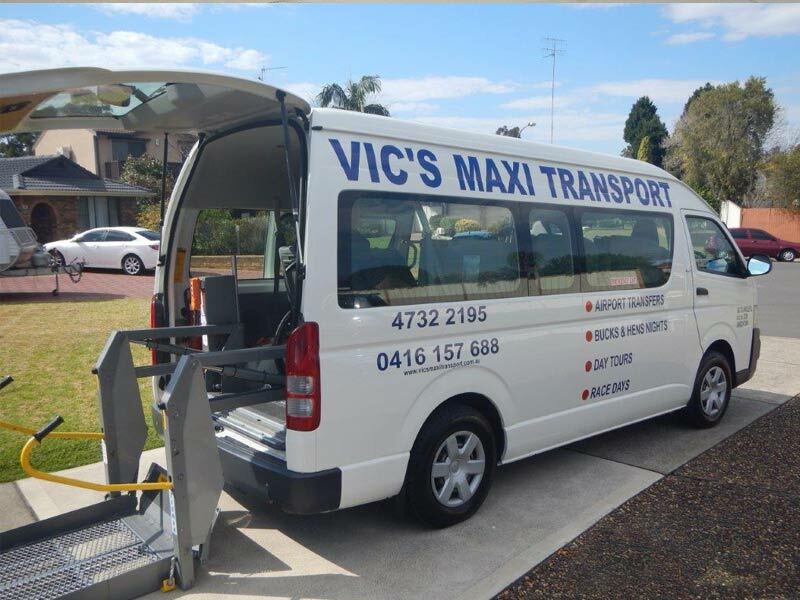 Vic has extensive knowledge of the Sydney metropolitan area and has also travelled widely throughout Australia, with vast knowledge on all of the best holiday destinations and local places of interest. 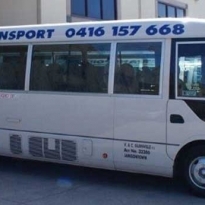 So if you’re travelling in the region, you can always expect the most up to date and relevant tourist information from your guide. 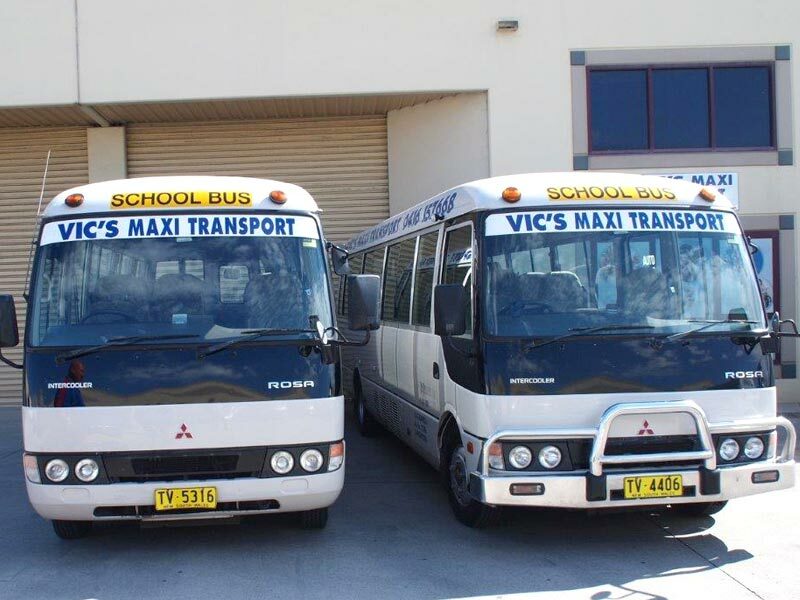 When it comes to bus chartering, our bus drivers offer services that are second to none, and are all fully licensed and approved to manage their vehicles. 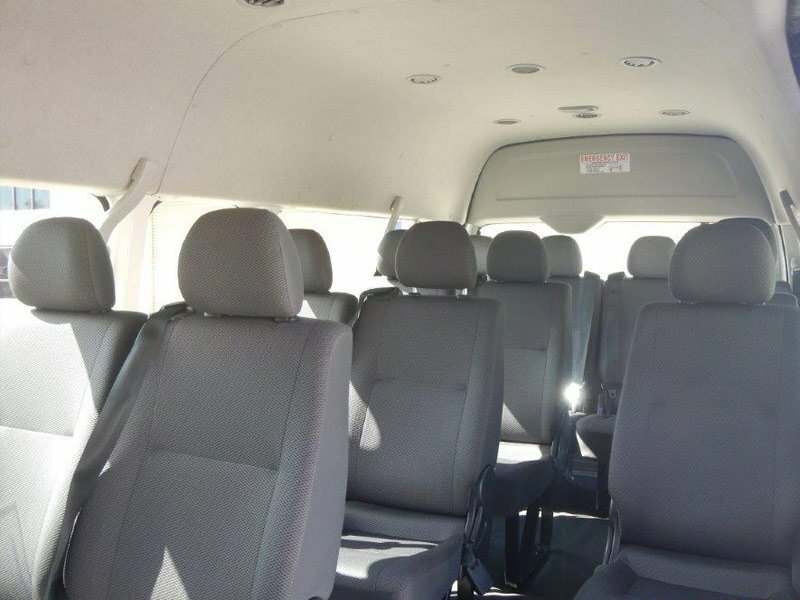 They’ve also undergone the official checks for working with children, so you can rest assured that when you travel with our company, you’ll always receive a professional service. 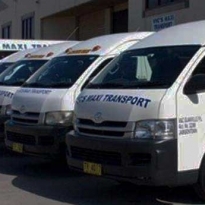 Vic’s Maxi Transport is also accredited with the New South Wales Ministry of Transport and Infrastructure, and we have full insurance, including public liability insurance. 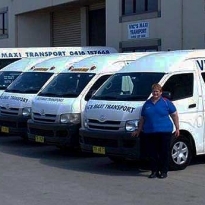 Based in Penrith, we service the suburbs of Greater Sydney, providing quality and reliable passenger transport services, so get in touch to find out more. 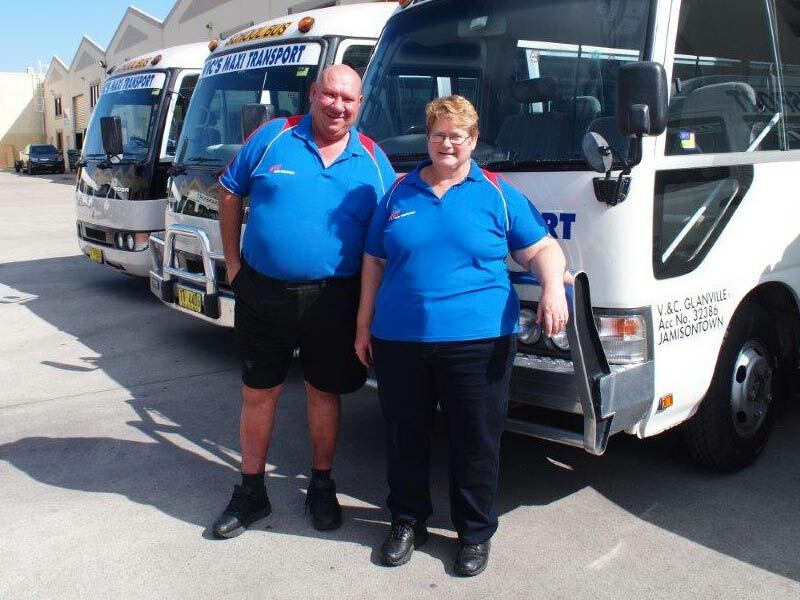 When it comes to bus chartering, our bus drivers offer services that are second to none, and are all fully licensed and approved to manage their vehicles. 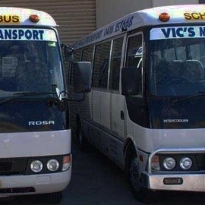 They’ve also undergone the official checks for working with children, so you can rest assured that when you travel with our company, you’ll always receive a professional service.